Please also see our Grapevine Virology webpage. Disease development is closely linked to weather. AgWeatherNet has models for important disease management decisions. 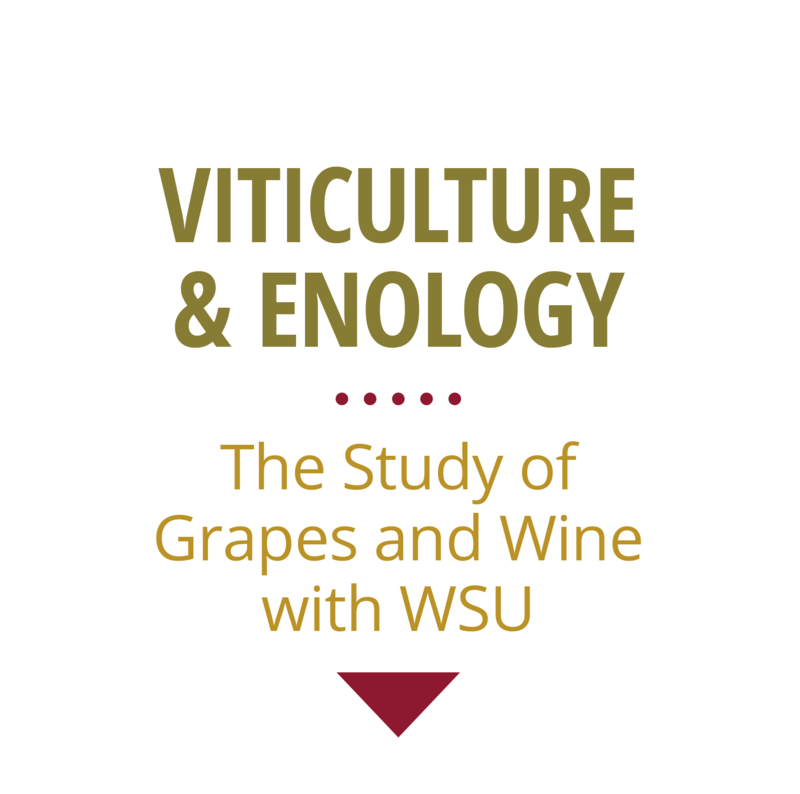 Take individual programs from the Viticulture Certificate Course, and custom-build your knowledge base. Courses on Fungal and Viral Diseases, Pest Management and Biocontrol, Weed Management, and Nematodes are all available. FRAC is an international working group designed to help mitigate the development of fungicide resistance in many of the critical fungal pathogens in modern plant production.